Looking for 3D trees placed accurately on top of your MegaSceneryEarth 2.0 Georgia state scenery package? Then look no further. This is the add-on you need to add trees to your scenery. Immerse yourself in flights of realism across the whole continent! Photo-real scenery comes alive with this 3-D autogen add-on. See Georgia from less than 2000 feet as you never have before. You still see the same real world representation of the state, from the Appalachians in the north-east across the state to the scenic and everything in-between: includingt Atlanta. Treeline™ Georgia provides a full 3D perspective for flying enjoyment across this state. 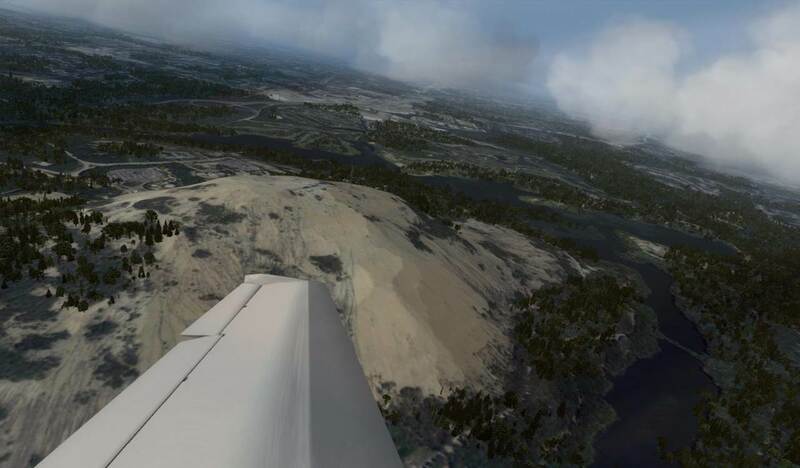 In flight simulation, nothing beats the critical accuracy General Aviation and VFR flight training needs better than photo-real scenery as it injects the real-world into the model environment. 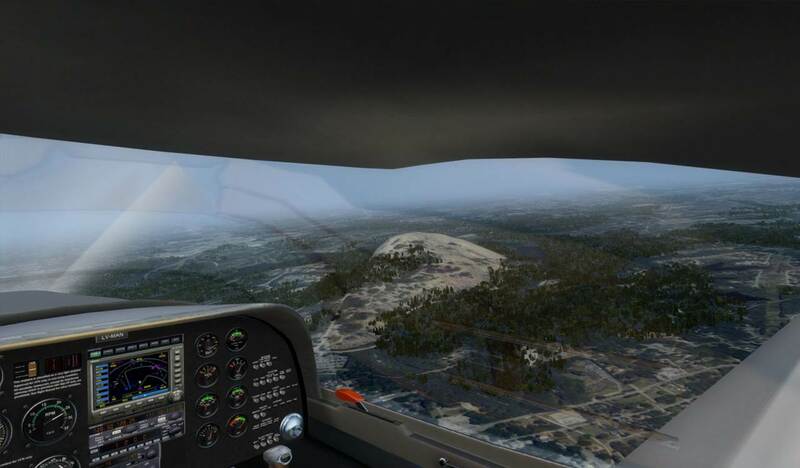 Sadly the 3-D aspect of Prepar3D and FSX is badly diminished if photo-scenery is used. Now though you can restore the 3D look and keep the accuracy of photo-reality for ALL of North America. Treeline North America™ adds accurately placed autogen trees to every state in the USA, plus Canada, Mexico, and Puerto Rico. The detail is based on enhanced commercial data using sources from USGS 1:24000 scale topo maps and elsewhere to place autogen accurately down to the equivalent of 1:15000 scale maps. Nuvecta's new and constantly growing range of consumer enhancements for FSX is designed to improve your flying experience and bring it more in line with the real-world. The products focus on the needs of pilots and flying, based upon our core emphasis on commercial and professional training tools, rather than the extreme artistic detail of scenery images. Realism in location and world representation for flying and navigation are put first. For the serious flight simulation pilot, detailed buildings and pleasing grass come a long way second behind their aviation experience. System requirements: 50Mb HDD space for install file and installed files on the same drive as photo-scenery. All the usual FSX requirements. Fast processor and GPU are recommended (3GHz CPU, 8Gb RAM, GPU with 1Gb. Autogen performs as generic stock autogen, and can be controlled by the usual FSX scenery option selections, but there's a lot more of it).